Post regularly – this I know is a typical blogger resolution but I’m really intent on making this my priority in 2015. I want to be posting regularly whether that be book reviews, events, memes, wrap ups, non-bookish posts etc. 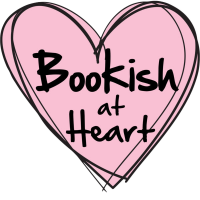 Comment on and follow more book bloggers – I’m quite new to the book blogging community and what inspired me to start was obviously that I absolutely adore books but also that what I’ve seen and experienced so far with this community has been so positive. It is a very welcoming and supporting one, and makes you want to jump right in and be a part of it. Interact more on social media – I’m more a lurker on social media because I figure who would want to know what I’m thinking/doing. Well, rather than thinking about it as just me putting 140 character messages into a void, I want to be more targeted and get involved in more bookish conversations. Take part in bookish memes – I’ve come across lots of memes that I can’t wait to get cracking with! There are some brilliant bloggers out there making the effort to host memes and help bloggers find new sites to follow and I definitely want to do my bit and take part. 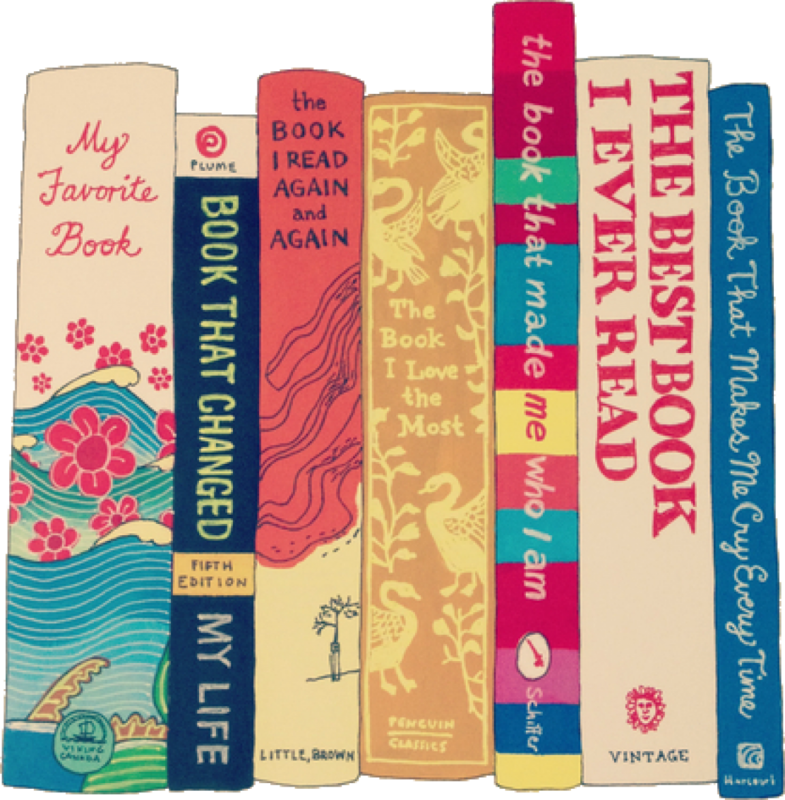 Do you have any bookish new year’s resolutions? How good are you at keeping up with them?